This Terms of Service Agreement governs your use of this website, www.bblades.com ,BBLADES Professional Propellers offer of products for purchase on this Website, or your purchase of products available on this Website. This Agreement includes, and incorporates by this reference the policies and guidelines refrenced below. BBLADES Professional Propellers reserves the right to change or revise the terms and conditions of this Agreement at anytime by posting a change or revisement on the website. BBLADES Professional Propellers will alert you of any changes or revisions by indicating on top of this agreement the date it was last revised. Your use of the Website following the posting will constitute your acceptance of the revisions of the Agreement. If you do not agree with this Agreement , please immediately terminate your use of this Website. If you wish to purchase any product made available through this website you will be asked to supply certain information relevant to your purchase. Failure to supply this information will terminate your purchase of products with BBLADES Professional Propellers. BBLADES Professional Propellers reserves the right to refuse or cancel any orders that they suspect are fraudulent or suspisious charges. All pricing on this Website is subject to change at any time. Recreational and high performance boating can be dangerous and even deadly. BBLADES customer assume full responsibility of damageor bodily injury when operating watercraft equipped with BBLADES modified propellers. BBLADES Lab Finished propellers may or may not improve overall performance on any given watercraft application. Custom BBLADES modified /Lab Finished propellers are void of warranty. Propeller adjustments made BBLADES modified/Lab Finished propellers covered by BBLADES must take place within 60 days of invoice. Lab Finished propellers ordered on line are non-returnable and non-refundable. Custom BBLADES modified /Lab Finished propellers are void of warranty. Propeller adjustments covered by BBLADES must take place within 60 days of invoice.. Lab Finished propellers ordered on line are non-returnable and non-refundable. BBLADES Lab Finished or modified propellers do not and cannot guarantee performance gains. 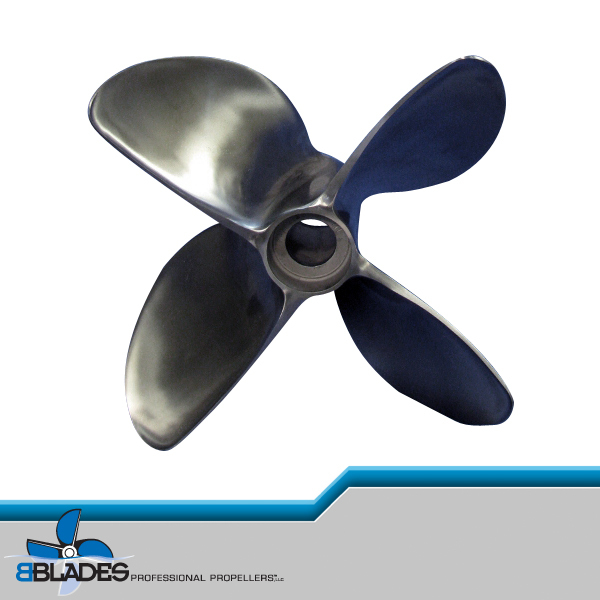 BBLADES brand manufactured propellers carry a one year warranty against manufacturing defects. BBLADES will repair or replace warrantable items per BBLADES determination..
BBLADES Professional Propellers LLC, ships exclusivley with our in house UPS terminal. Any other shipping requests by BBLADES customers must be soley arranged and instituted by the customer. BBLADES will not be responsible for shipping outside of UPS. All shipping costs for propeller returns, adjustments or warranty are the responsibility of the customer. 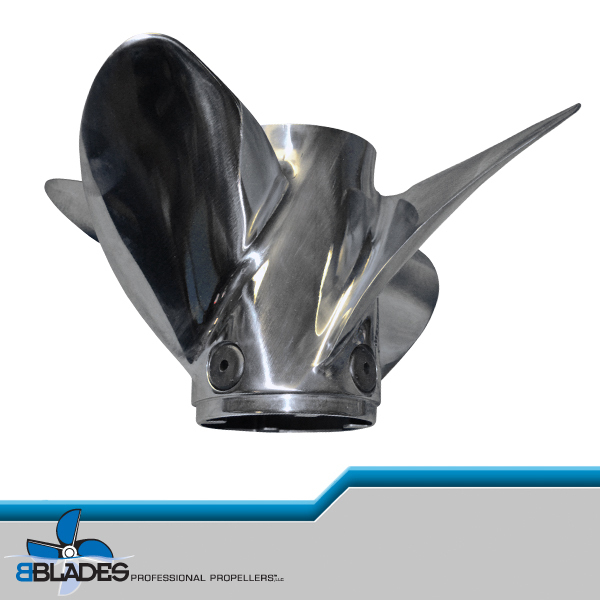 BBLADES manufactured propellers carry a one year warranty against manufacturing defects. BBLADES will repair or replace warrantable items.